The hack is to basically use an oversized firing pin stop, (you can order this from EGW) and file a very small 45 degree bevel instead of a huge slope. 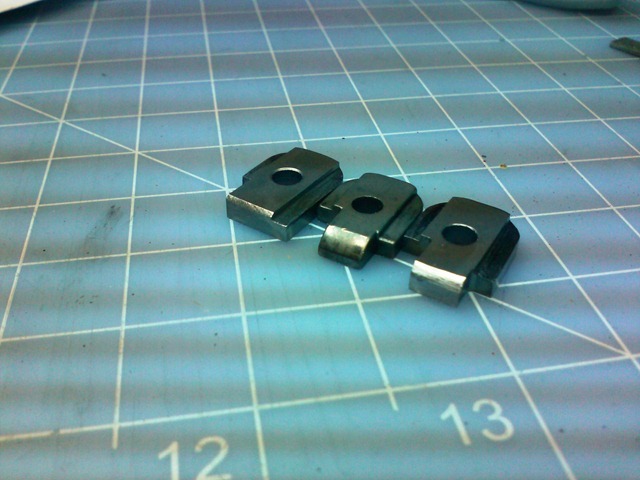 the one in the middle is the stock Kimber Firing stop(this is a series 80 version). The one on the right is my failed attempt at trying to get a straight parallel bevel. The one on the left is a Series 70 firing stop (which works on my Kimber) that I managed to get right.